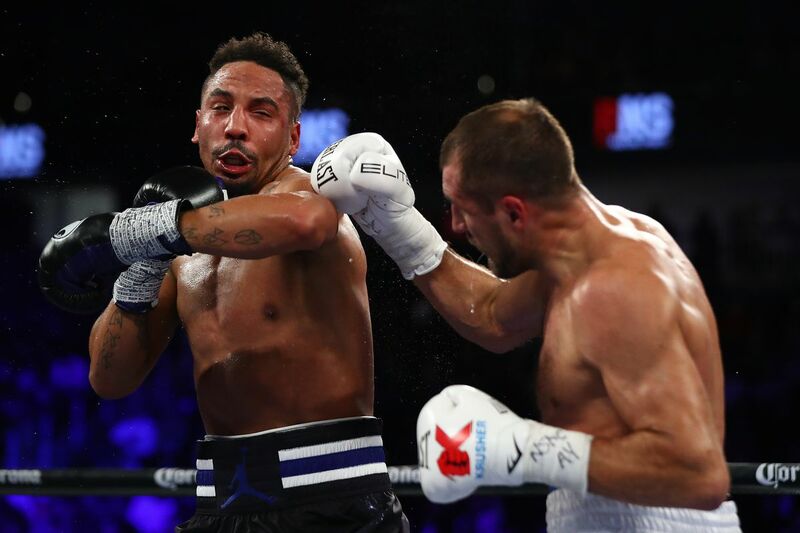 With the rematch between Andre Ward and Sergey Kovalev finally set for June 17th, the promoters have come up with the tagline of “No Excuses” for the card. The card will be held at the Mandalay Bay Events Center in Las Vegas and air live on HBO PPV. As per a report from WBN, Ward and Kovalev are scheduled to partake in a three-city press tour starting next week to formally announce the fight. They’ll hit New York City, Ward’s native Bay-area, and Los Angeles. “I’m going to keep it short and sweet. You got what you asked for – now you have to see me on June 17. This time…leave the excuses at home,” said Ward. “I’m glad to know that rematch will happen. I really hope that Andre Ward will get into the ring for this rematch. Fans of boxing will see the real Krusher–the one they have missed for couple of my last fights. For me this rematch is very important as no other bout in my entire boxing career. Thanks a lot to all of boxing fans,” said Kovalev. As highly as the first fight was anticipated among boxing fans, the rematch might have even anticipation considering the escalated tension that exists between the fighters and the fans over the initial fight’s results. Hey, are you guys pumped yet? !